Short sale needs lender approval. Newer roof, lovely tree lined street. Home is charming with arched doorways. Inside laundry, fenced yard. From I-95 exit Emerson head East, left on Spring Park, take l st left pass Post Office on Rigley, Rigley turns into Sheridan, home on the left. 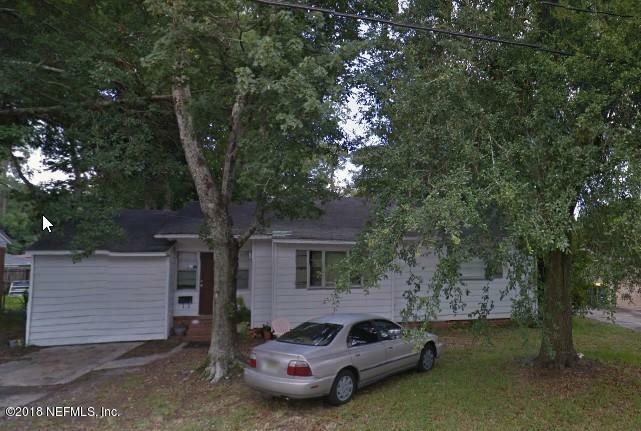 3378 Sheridan Rd is a 1,354 (*estimated) square foot home with 3 bedrooms and 1 bathrooms located in Jacksonville FL, DUVAL County. This property is listed for sale at $119,500 and is currently active and accepting offers.